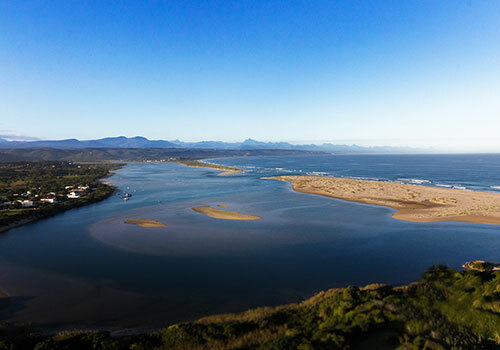 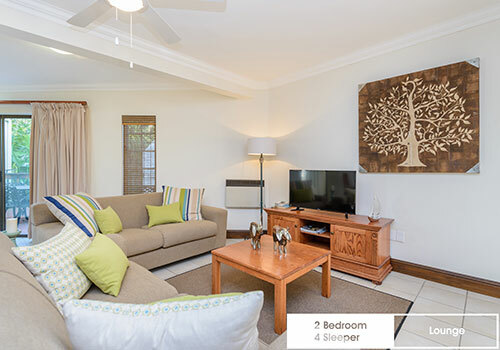 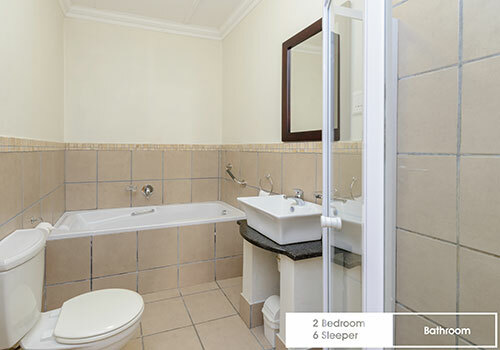 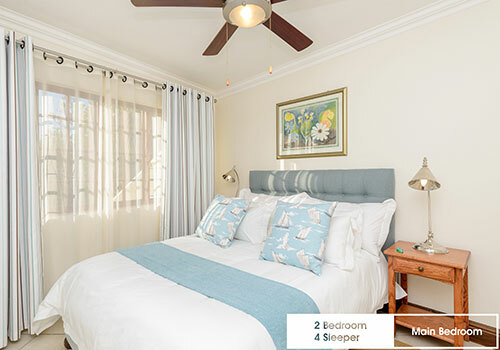 Located only 3km from the famous Plettenberg Bay Beach, Formosa Bay is a welcoming, lifestyle resort with on-site attractions for kids of all ages. 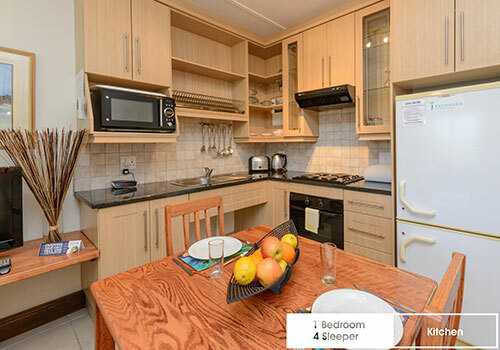 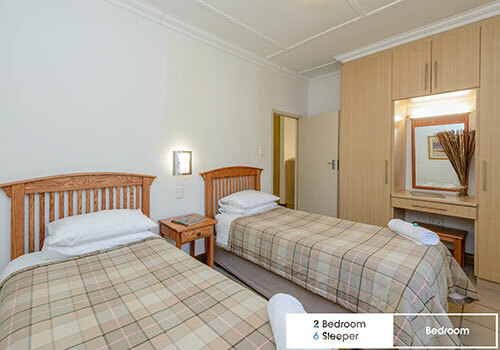 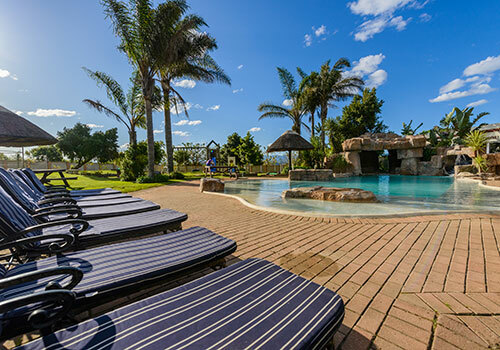 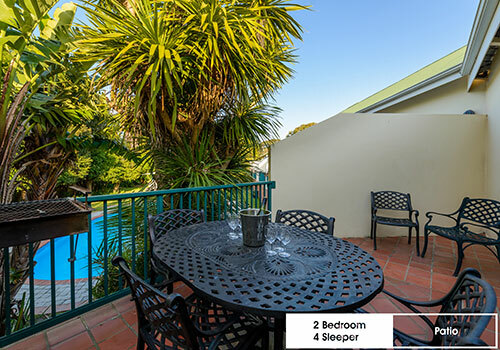 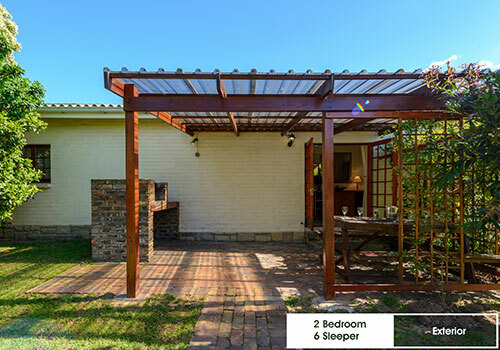 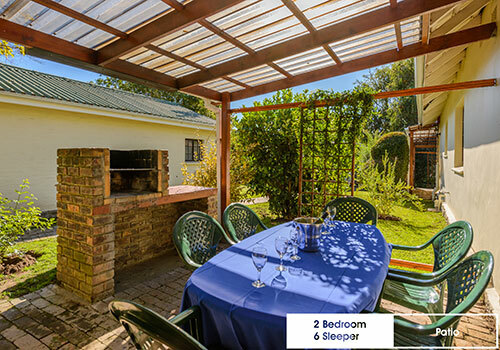 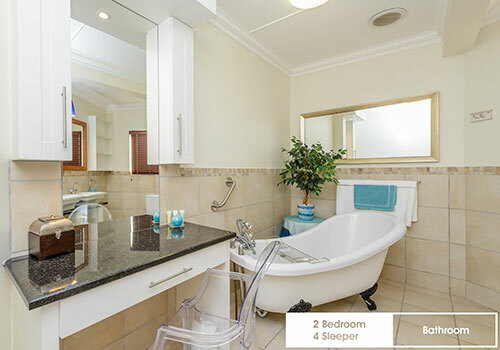 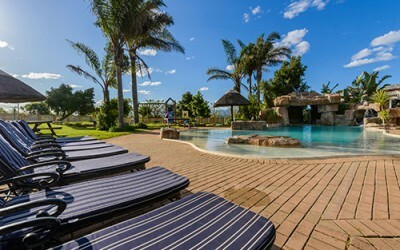 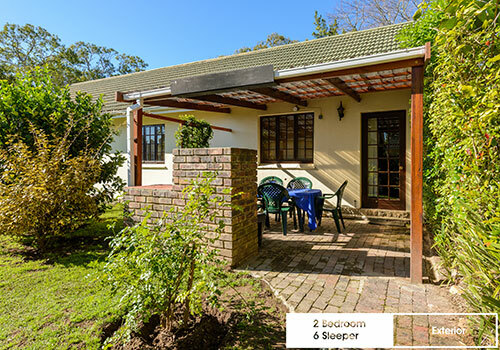 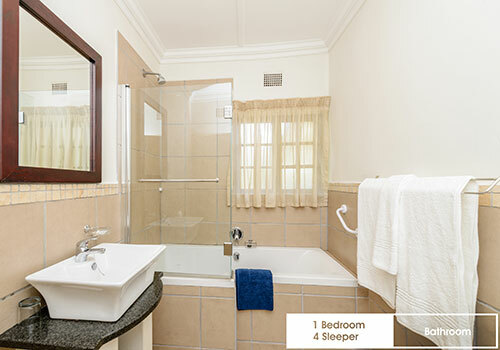 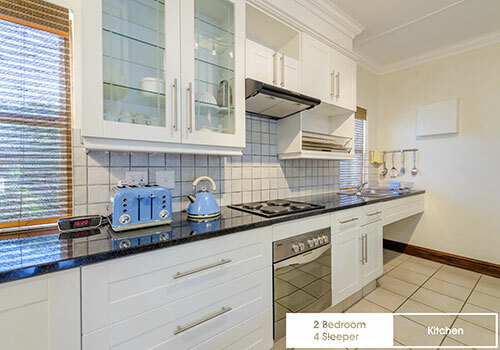 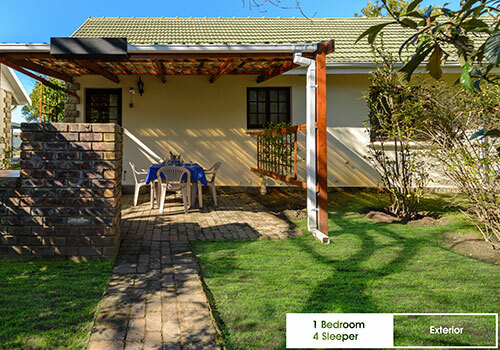 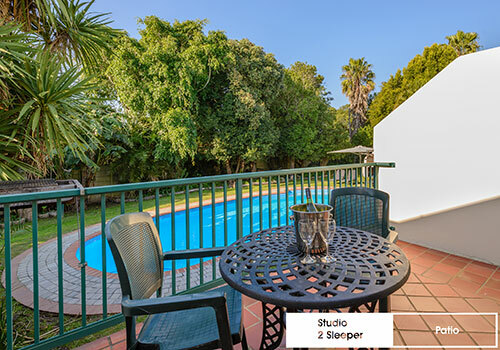 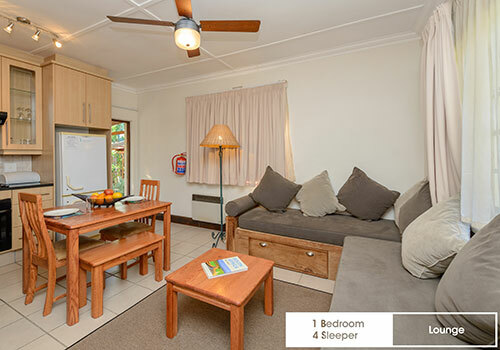 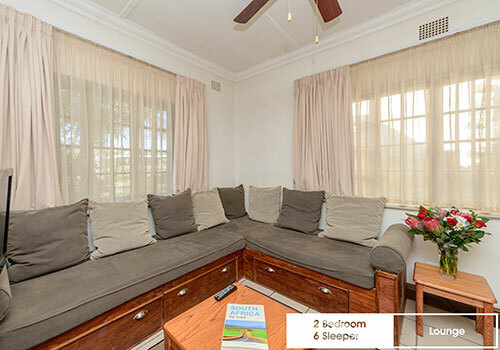 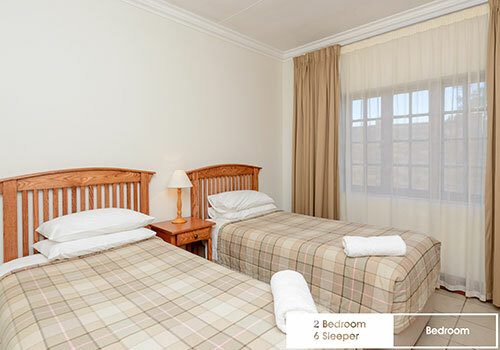 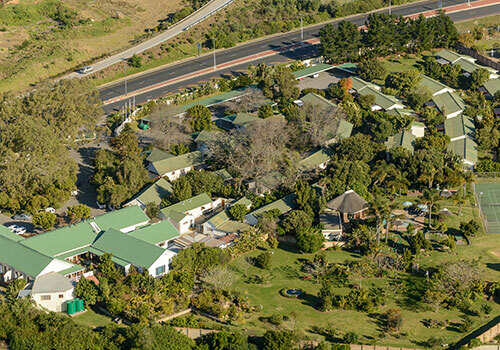 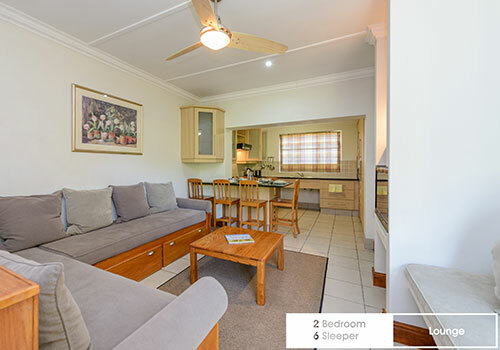 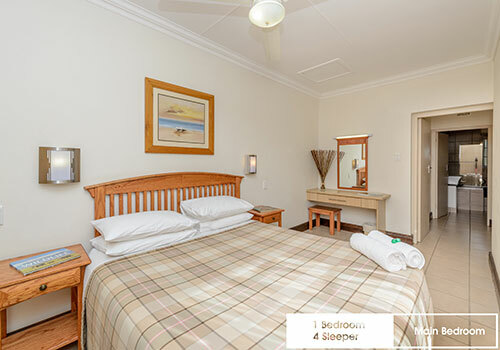 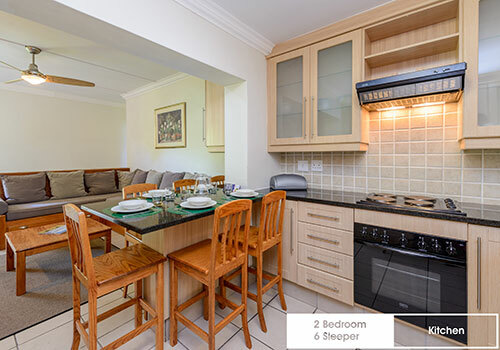 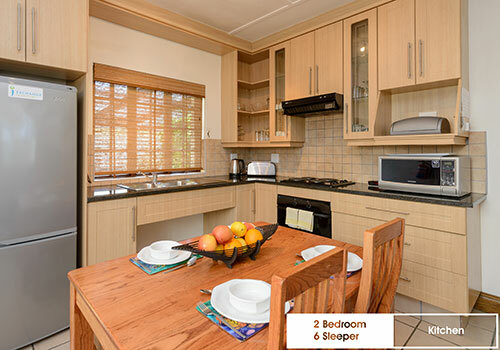 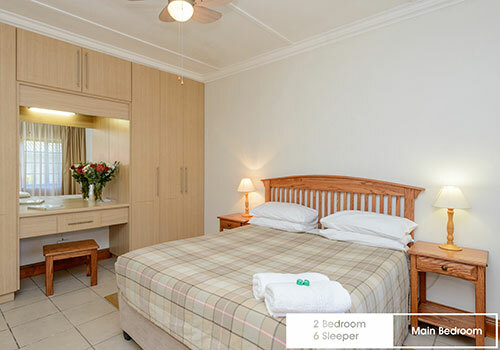 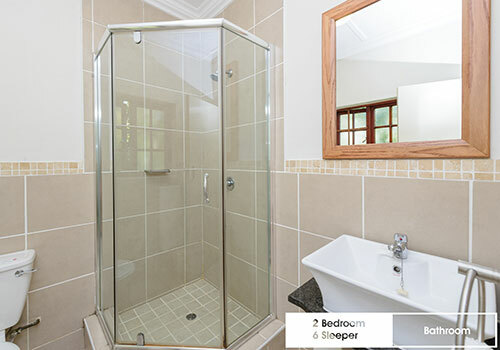 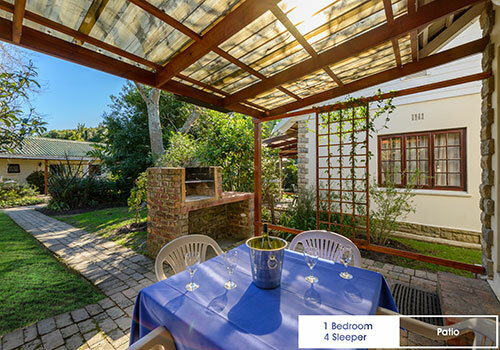 This resort, with its freestanding self-catering chalets is set in tranquil gardens and found in the heart of the Garden Route, where there are many sights to enjoy and places to explore. 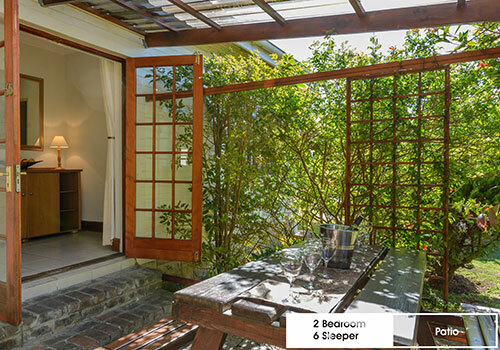 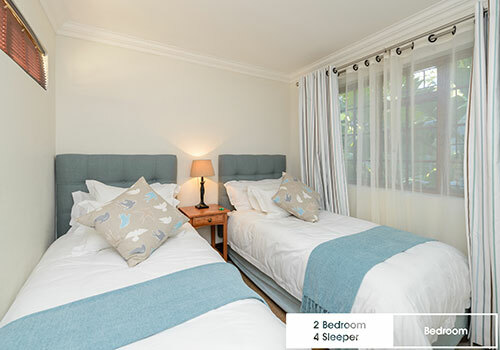 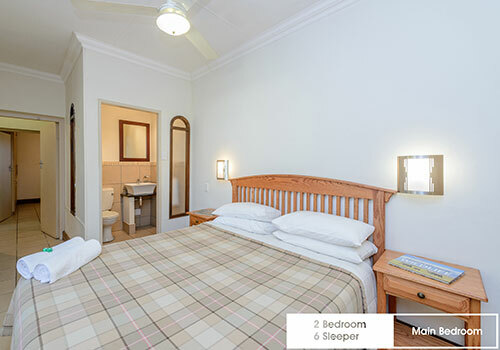 Ideal for a romantic getaway or a well deserved family break.